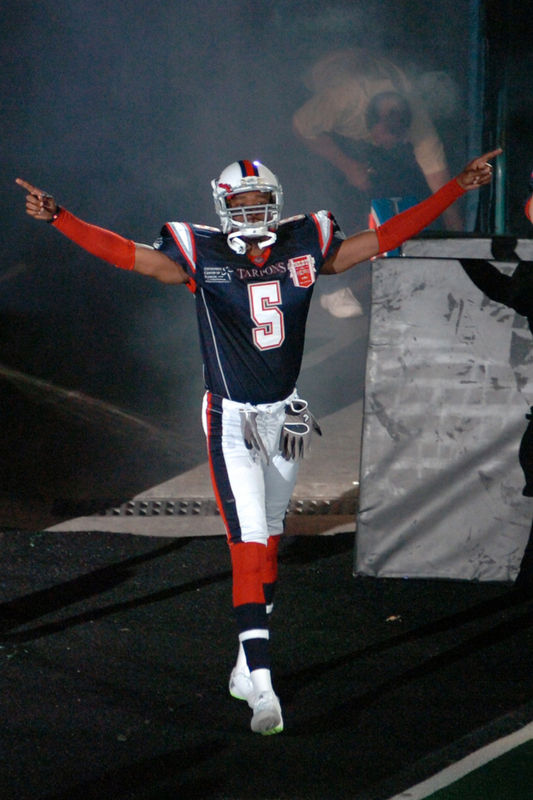 ESTERO, FL - The Gulf Coast Fire of the A-League is pleased to announce the signing of veteran wide receiver Carlos Singleton. 6'7", 235 pound Singleton is a veteran wide receiver who will bring championship experience to the team. He originally signed with the Florida Tarpons in their inaugural season of 2012 and helped them to their first title in 2013. Carlos has decided to step back in between the walls after a few years off. Carlos is a fan favorite and took on the nickname “Optimus Prime” because of his size and mismatch capabilities. His game has been compared to “Megatron” Calvin Johnson, formerly of the Detroit Lions and possible future NFL Hall of Famer. Singleton played his college football at University of Memphis where he recorded 164 receptions for 2365 yards and 22 touchdowns. 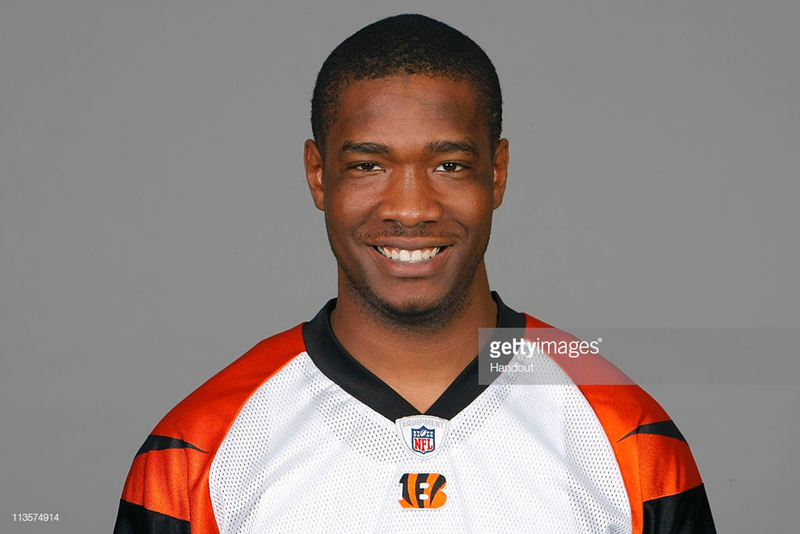 He signed as an undrafted free agent with the Cincinnati Bengals in 2010. 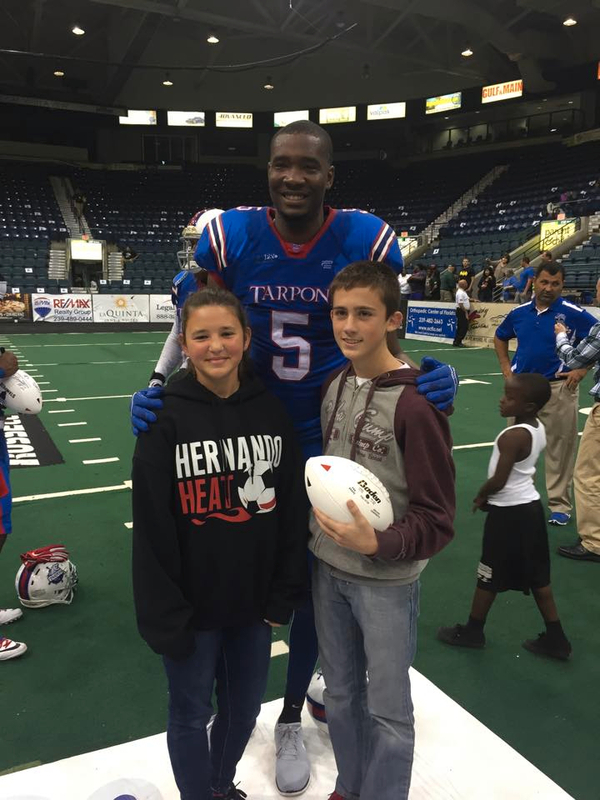 In 2011 he played for the Jacksonville Sharks of the Arena Football League, before joining the Tarpons in 2012. 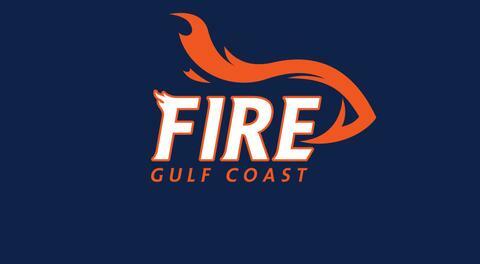 The Gulf Coast Fire begin their season on May 12th at Hertz Arena. 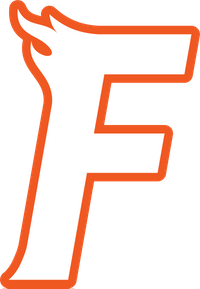 For more information regarding the Fire log onto www.gcfirefootball.com. Season tickets are now on sale and start at only $50.00, don't miss the action!